The football world today is filled with unsung heroes who do their job diligently and effectively but go under the radar because their style of play isn’t flamboyant enough to get the required accolades. Football has evolved in such a way that only the players who scores the highest number of goals and has the most flamboyant style of play get recognized and celebrated unlike the good old days when you are appreciated for what you offer( a defender gets recognition not for the amount of goals or assists he has but for the ones he stops from entering). The maiden FIPRO World Eleven(2005) is a perfect example of getting the accolade for doing what you do best with Ronaldinho and Kaka being the only flair players in the list. In the summer of 2015, Real Madrid tried to exchange Keylor Navas for David De Gea with the deal failing to implement on the deadline day. Ever since then, Real has been linked with top goalkeepers showing their dissatisfaction in having him as the club’s no1. 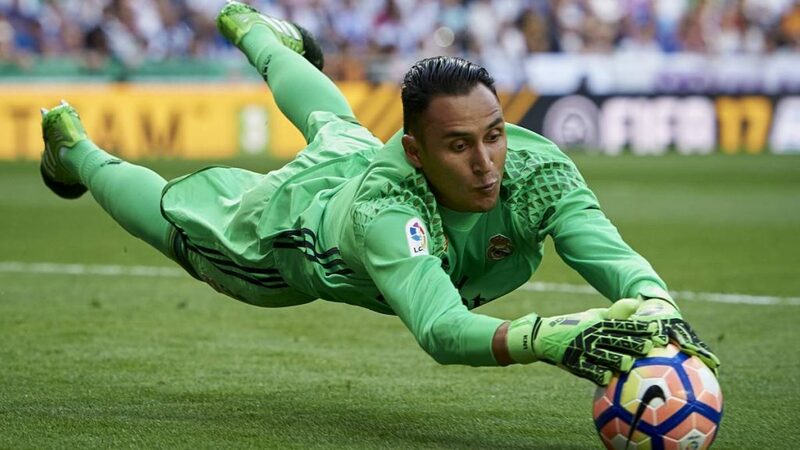 The Costa Rican no 1 won the 2015/16 UEFA Champions League with Real Madrid setting a record by not conceding a single goal in his first 8 appearances. He also usurped Edwin van der Sar to reach the second spot in clean sheets behind Jens Lehmann in the all-time list. He was the most consistent keeper in the 2015/16 season conceding only 3 goals in 11 appearances, keeping 9 clean sheets. He has won 1 La Liga, 1 Copa Del Rey, 2 Champions League, 2 Super cup, and 3 world club cup for Real by making important and World class saves. The brain that makes Tottenham Hotspur tick. 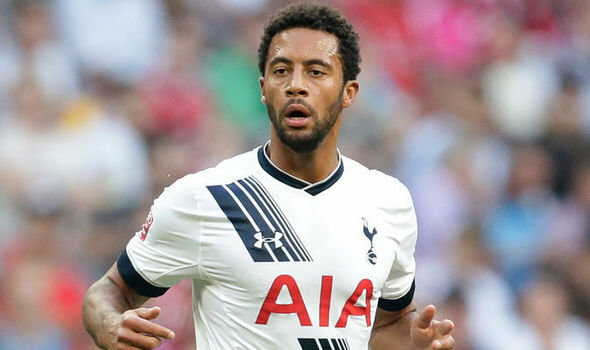 Everything sensational that comes out of Spurs style of play goes through the Danish man. The attacking midfielder is the Danish all time record goalscorer in the EPL and has also been in the mix for the highest assist in the English premier league for 3 seasons running. 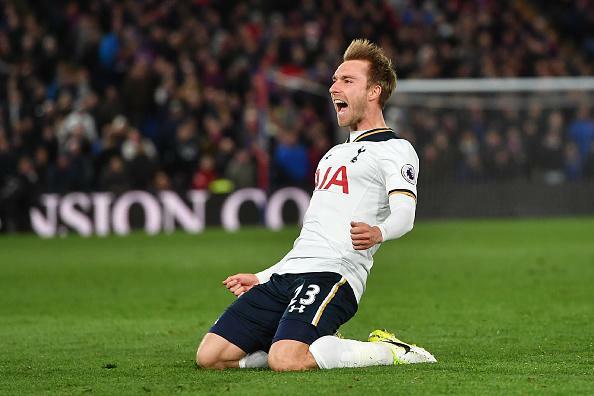 The only accolade Eriksen has gotten is being named Tottenham player of the year twice and winning the Danish player of the year 3 times consecutively (becoming the 1st player to do so). The former Ajax man deserves the same plaudits the likes of Kevin De Bruyne, Toni Kroos, Luca Modric, Iniesta and the rest receive after all stats don’t lie. 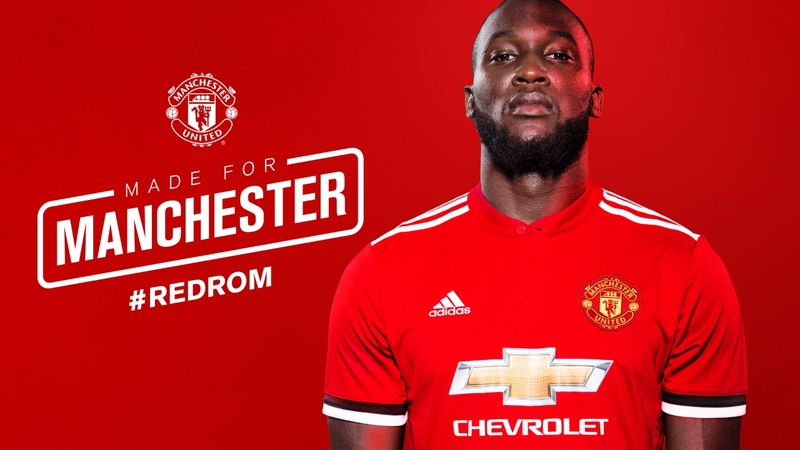 This name I know will surprise most people because all the Belgian striker have been getting since his big money move to Manchester United is condemnation for not just being good enough. The 24 year old ex Chelsea player have scored 25 goals in 44 games for Manchester United in his maiden season and across his senior career, he has scored 170 goals in 370 appearances. Lukaku is also Belgium all time leading scorer with 31 goals but he isn’t yet regarded as a world class striker. The only thing lacking for Lukaku is the trophies but his commitment and quality cannot be denied. England striker Harry Kane is getting the plaudits for scoring goals with no trophies to show, why is Lukaku not getting the same. 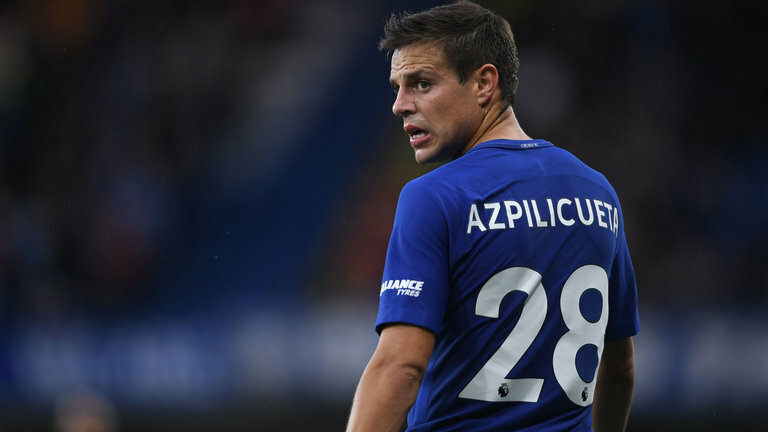 If Azpilicueta was fortunate enough to have started his career in the early 2000s, he would have comfortably been the World Best right back at some point. The Spanish international is one of the most versatile and hardworking player in the modern football having played across all the position on the pitch with the goalkeeping position as the only exception. He has over 200 club appearances for Chelsea winning the EPL titles on two occasions and playing every single minute enroute to the 2016/2017 triumph. His only accolade came when he was given Chelsea players’ Player of the year in the 2013/2014 season. A Barcelona player not getting the necessary recognition his performances deserve is what no one would have seen coming but the sad truth is Sergio B ain’t getting it. 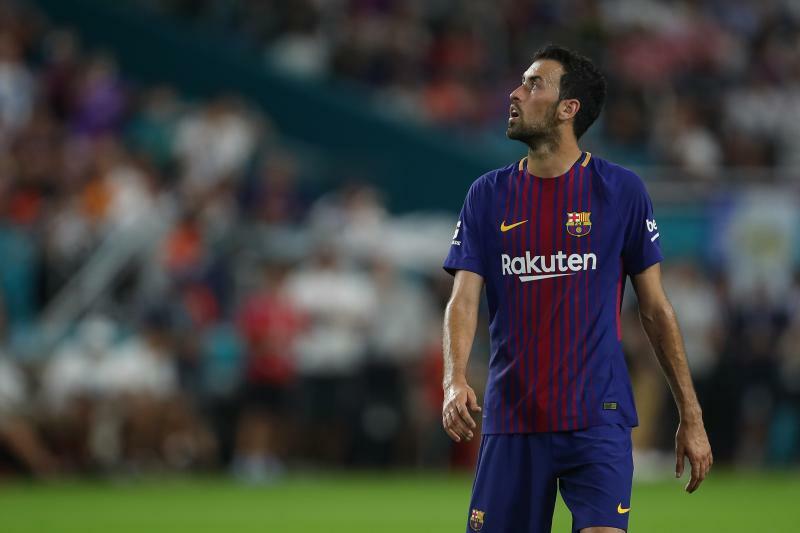 There is this saying amongst Barcelona fans “that no Messi no Party” but most fans seems to forget if Busquets is absent for the show, it becomes less commanding. The 29 year old Spaniard might not be as explosive as the likes of Messi, Iniesta and Xavi(before he retired) making assists and scoring but the one thing he does is give them solidity. He is major player in the Barcelona team of 2009 when they swept the football world with the Tiki Taka style of play. Sergio B goes by doing his work unnoticed and efficiently and without hi, the Barcelona team look very vulnerable and seeing that the only individual accolade he has is making the UEFA Euro team of the tournament in 2012 is appalling. Moussa Dembele, Marcos Alonso, Ivan Rakitic, Toby Alderweireld, Giorgio Chiellini, Hugo Iloris, Douglas Costa, Thomas Muller, Dries Mertens, Son Heung-min, Nacho Monreal, Sami Khedira, Olivier Giroud, Nemanja Matic, Roberto Firmino, John Obi Mikel. 0 Response to "Top 5 Most Underrated Players In The World"